Consumers expect your brand to know everything about them — who they are, what they want, and why — and to deliver it at the exact moment they need it. But ad saturation, irrelevant messages, and inbox clutter make them resent everything marketers do. 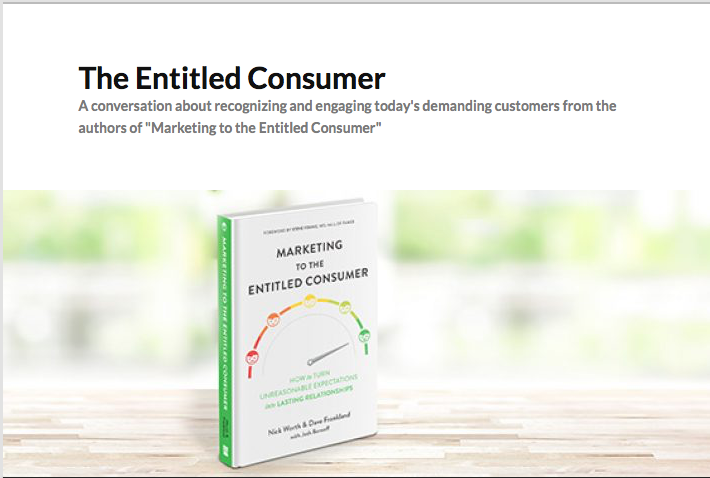 Engaging with these entitled consumers demands a new strategy, and whether you call it customer-centricity, customer experience, consumer-first marketing, or some other buzzword, one thing is certain — traditional approaches just won’t cut it. We deliver research, advice, and strategic guidance to companies seeking to transform their businesses by placing the customer at its core. We leverage years of experience and rich expertise to help clients define desired customer relationships; recognize gaps, barriers, and opportunities; and build roadmaps for success.